Many features are missing, and the features it has don't work reliably. Microsoft may be betting on Skype for Web for the future. 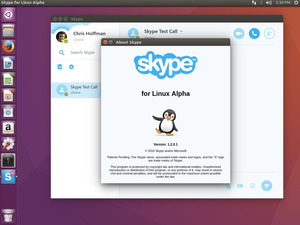 The web-based version of Skype already offers text-chatting with a more modern interface than the Linux client does. 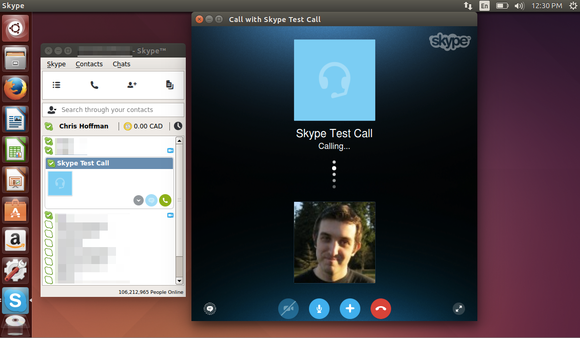 Eventually, Microsoft will likely update it to use the cross-browser WebRTC standard. 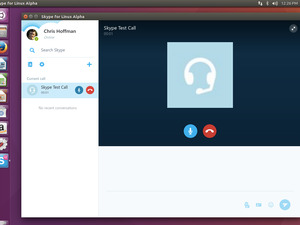 This means you could open Skype for Web in Firefox, Chrome, or another web browser on Linux and participate in voice and video calls, right in your browser. 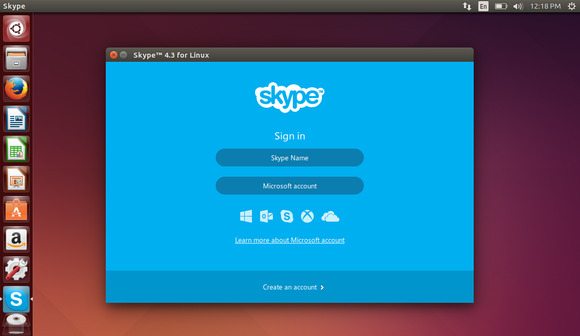 I wouldn’t be surprised to see Microsoft axe Skype for Linux when this feature arrives, pointing Linux users to the web version.